What you need to know going into Thursday. Online dating has become an increasingly popular way to find relationships, whether they be serious or casual. But of course, meeting a stranger on the internet isn't always safe. Online dating can be sketchy, but one Minnesota woman says it doesn't have to be. The Lodge Social Club is the first to use an in-depth vetting process that includes a background check, so users know exactly who they're talking to online. BONUS STORY: How much is the average person expected to spend on Valentine's Day? 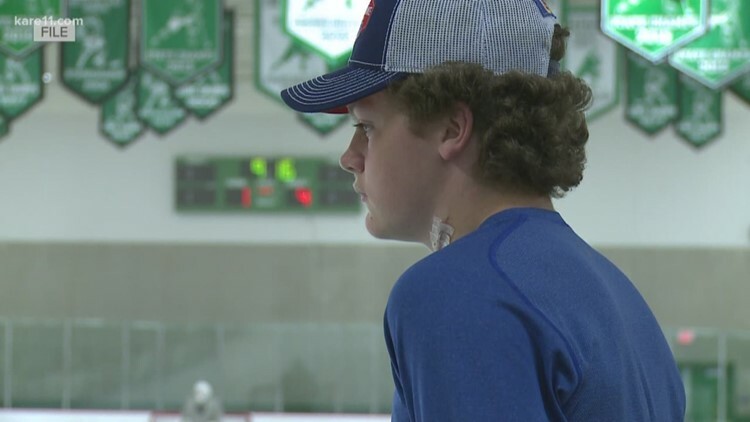 A scary injury at a Fargo ice arena is renewing the debate over neck guards in youth hockey. Officials say a young boy was in practice Monday night when his throat was cut by a teammate's hockey skate. Thankfully coaches and nurses in the crowd were there to help until paramedics arrived. The boy is expected to be okay. But, it has some parents looking into neck guards to protect their kids. Neck guards are not required by USA Hockey but many believe it won't be long before the rules change. 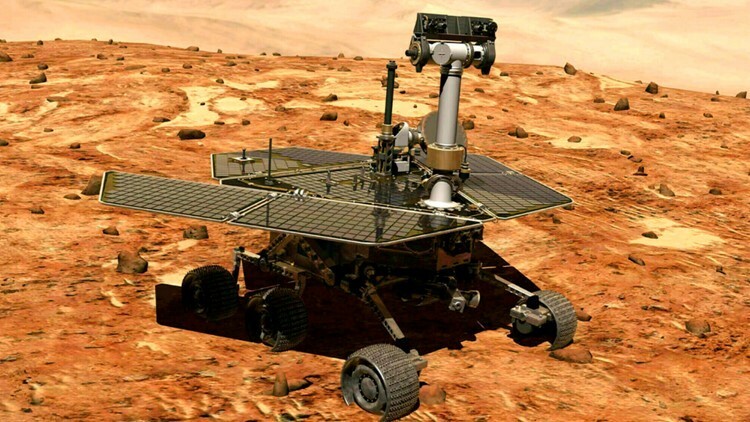 NASA's Opportunity, the Mars rover that was built to operate for just three months but kept going and going, was pronounced dead Wednesday, 15 years after it landed on the red planet.The six-wheeled vehicle that helped gather critical evidence that ancient Mars might have been hospitable to life was remarkably spry up until eight months ago, when it was finally doomed by a ferocious dust storm.